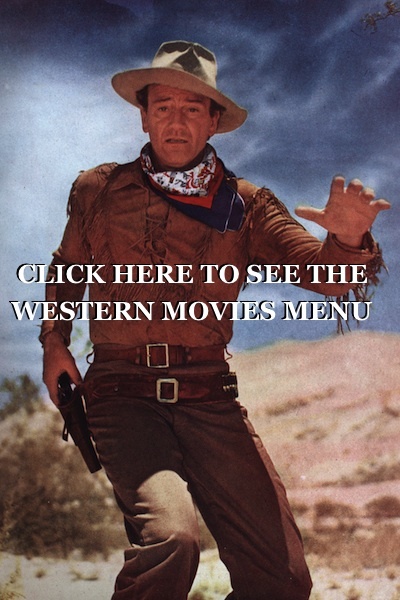 Roy Rogers Western movies for free . Here they are Roy and Trigger. 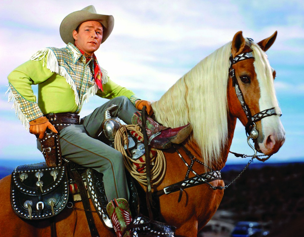 Roy Rogers, born Leonard Franklin Slye (November 5, 1911 – July 6, 1998), was an American singer and cowboy actor, one of the most heavily marketed and merchandised stars of his era, as well as being the namesake of the Roy Rogers Restaurants franchised chain. 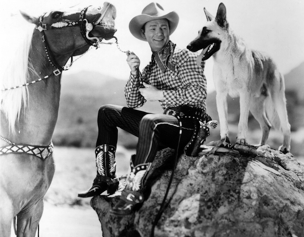 He and his wife Dale Evans, his golden palomino, Trigger, and his German Shepherd dog, Bullet, were featured in more than 100 movies and The Roy Rogers Show. 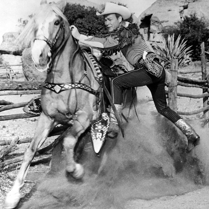 The show ran on radio for nine years before moving to television from 1951 through 1957. 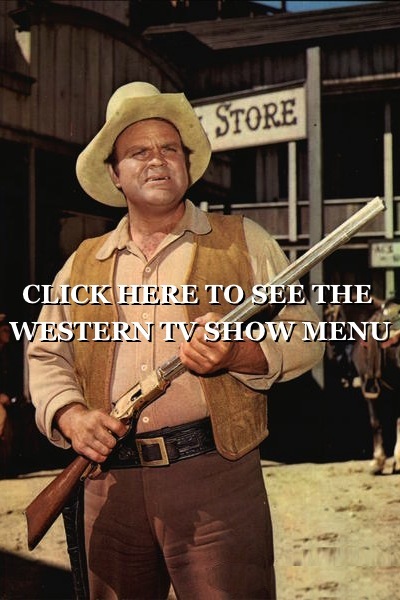 His productions usually featured a sidekick, often either Pat Brady (who drove a Jeep called “Nellybelle”), Andy Devine, or the crotchety George “Gabby” Hayes. 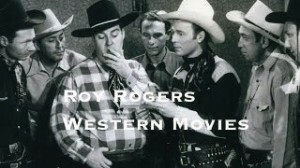 Rogers’s nickname was “King of the Cowboys” and Evans’s nickname was “Queen of the West”. 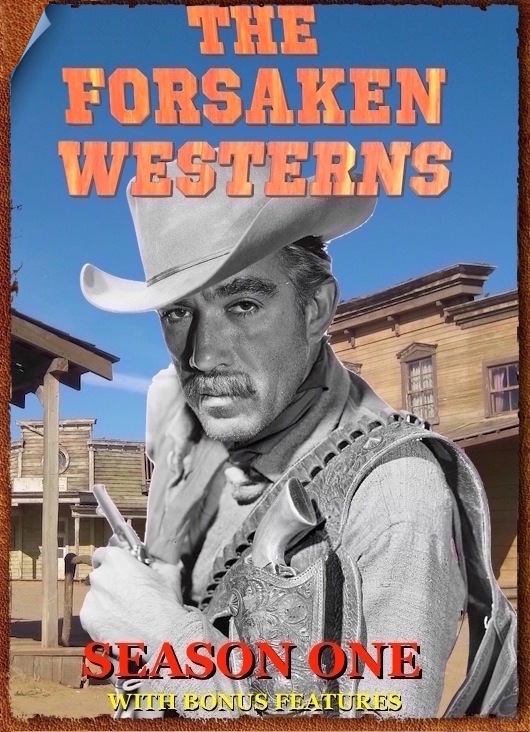 Just click on the one you want to watch . Then sit back and relax and enjoy the movie . 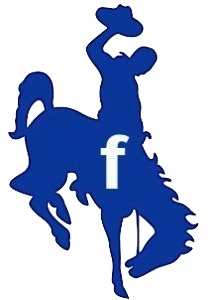 Westerns full of boots, old west, big cowboy hats, spurs and saddles . 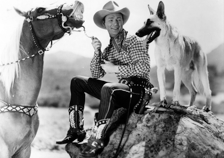 Silver Spurs (Roy Rogers) Western Movies Full Length. 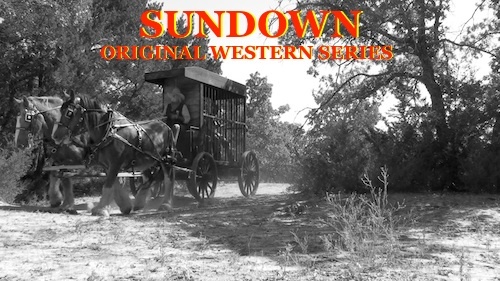 In this action, romance, western movie Roy is working for a man who inherits a ranch but cannot sell it because of the way the will is drawn out BUT his widow could so a crooked no good bad guy plots to get the man married. Directing done by Joseph Kane. 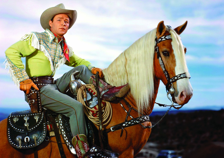 Starring Roy Rogers, Trigger, Smiley Burnette, John Carradine, Phyllis Brooks, Kermit Maynard. Originally released on 25 August 1939.